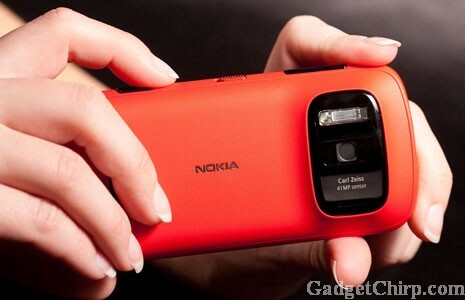 Nokia 808 PureView is one of the most hyped phone of this year, thanks to the 41MP camera. So far, there is no official announcement that when this phone will be available in the market and at what price. But, Nokia India revealed the price of the Nokia 808 PureView unknowingly on their website. The price of the Nokia 808 PureView in India is hidden in the Page Source of the Nokia Online Store. Have a look at the image given below. You can see the price of Nokia 808 PureView in India is Rs 29,999 which nearly equal to $600.